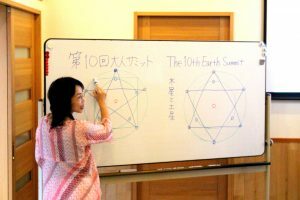 What is the Earth Summit? 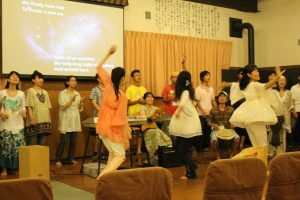 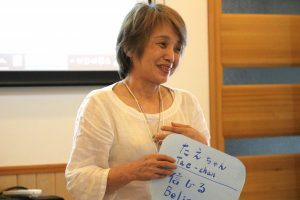 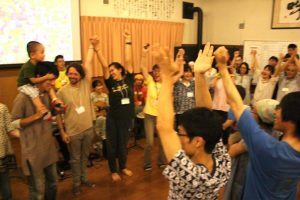 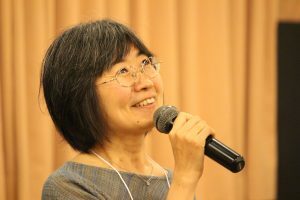 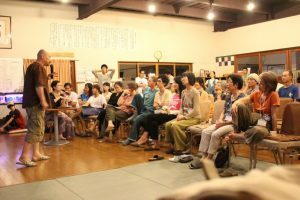 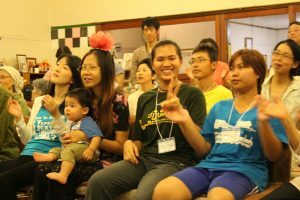 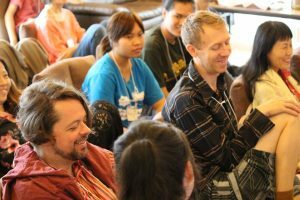 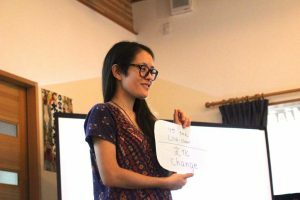 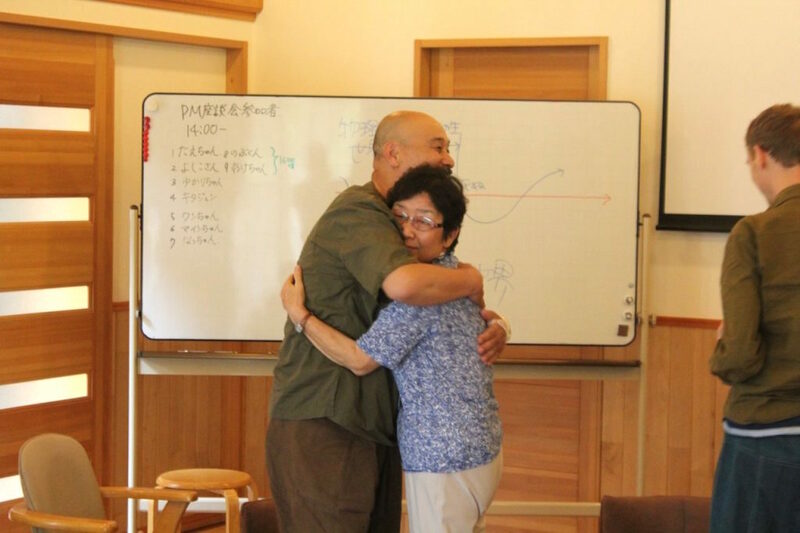 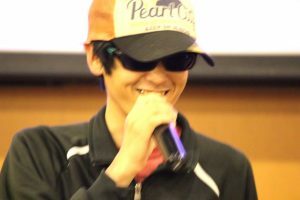 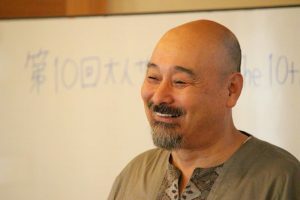 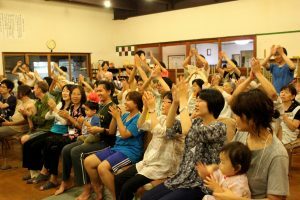 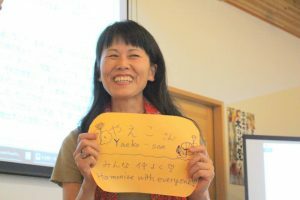 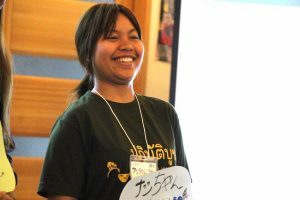 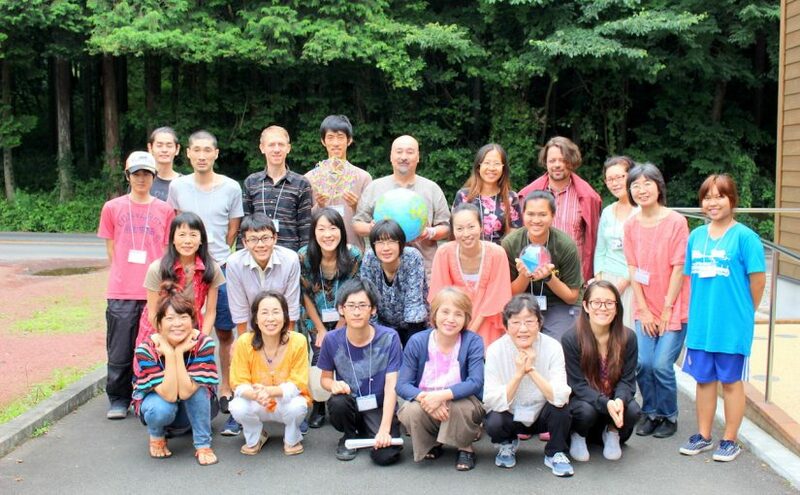 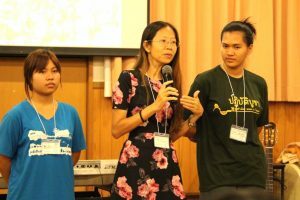 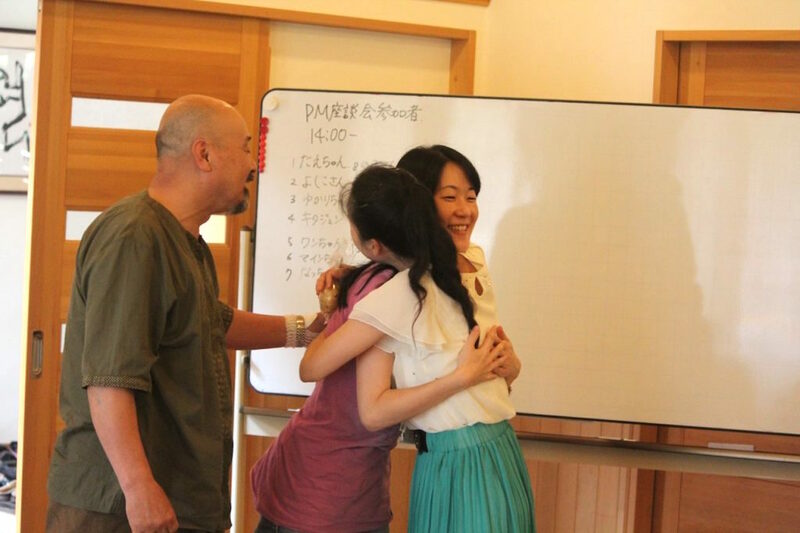 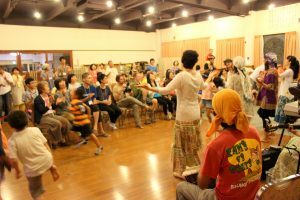 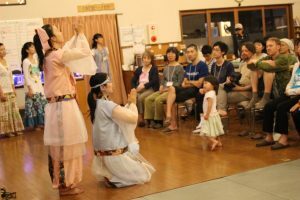 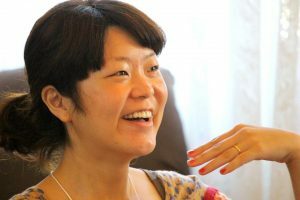 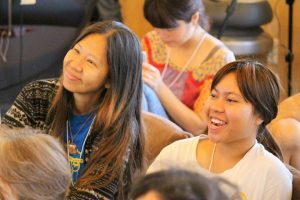 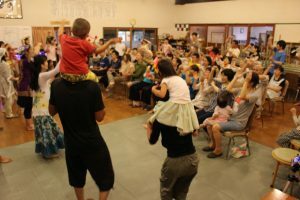 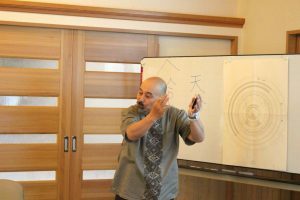 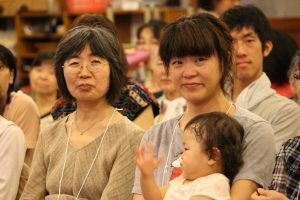 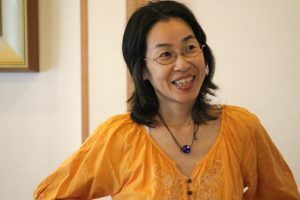 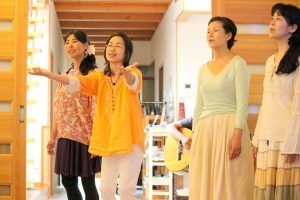 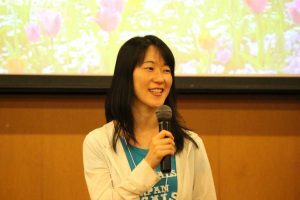 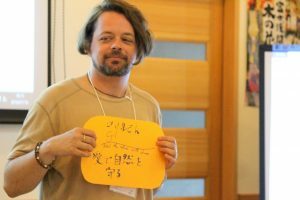 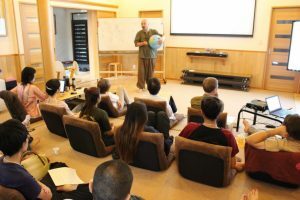 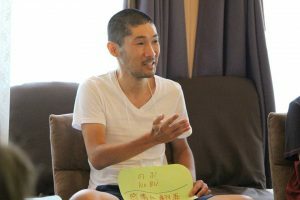 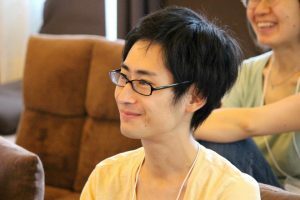 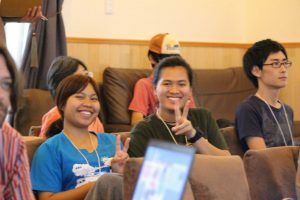 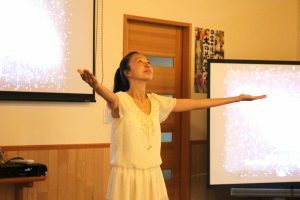 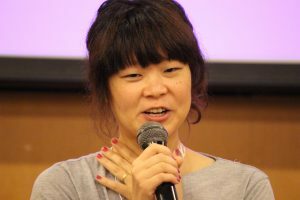 The 10th Earth Summit was held from July 16th to 18th at the Konohana Family. 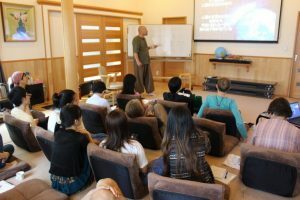 Over three days, the summit was full of beautiful vibrancy, which cannot be expressed elsewhere on earth. 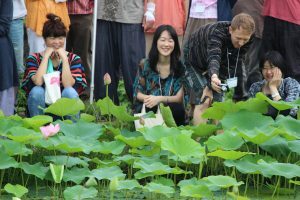 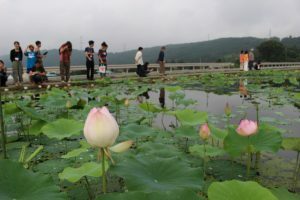 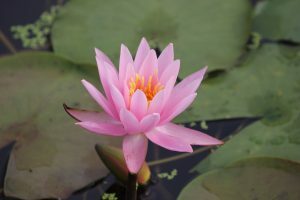 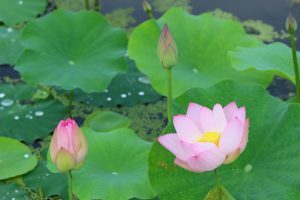 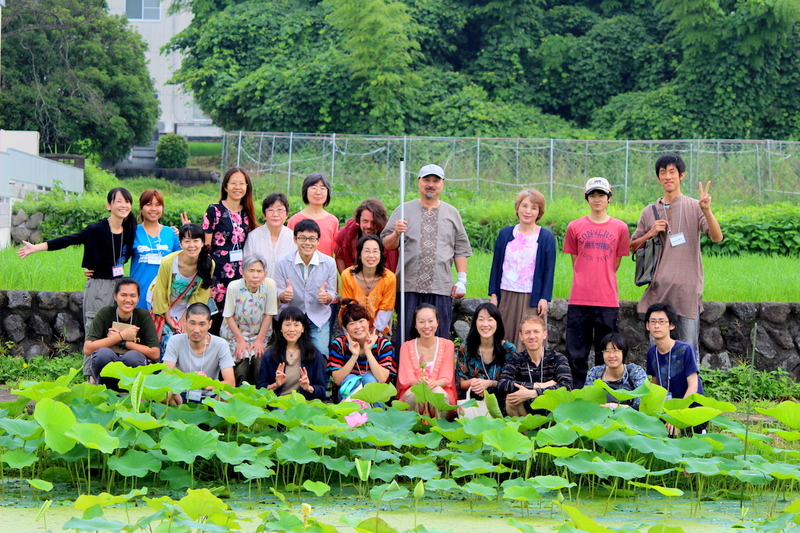 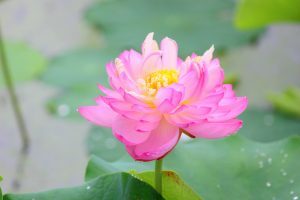 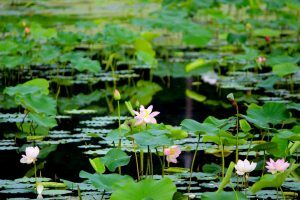 The welcome concert by the Konohana band, and a tour of the newly grown lotus pond, was offered during the summit. 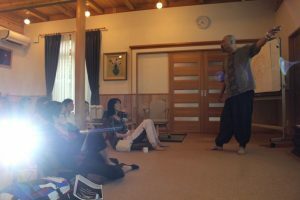 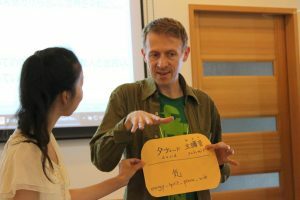 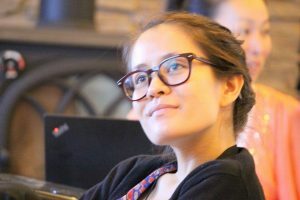 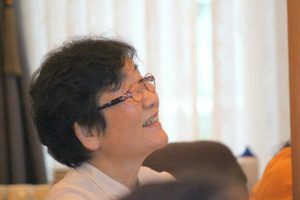 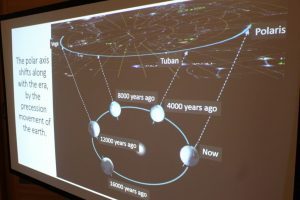 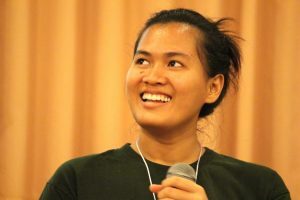 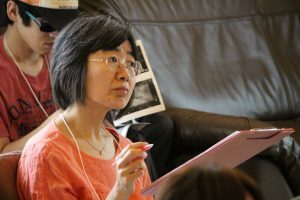 After three days, the participants’ awareness could wander to different dimensions. 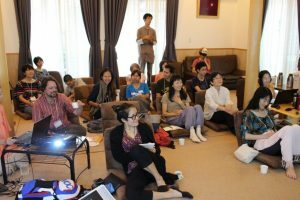 All of the international participants returned to their origins with original spiritual souvenirs, and we will continue this great story at the 11th Earth Summit!